Many of you may have noticed it’s been a while since I’ve written a blog post. Apologies, but I’ve been so busy of late you wouldn’t believe. Then again, finding that perfect work/life balance isn’t always easy, is it? Especially when it comes to the ‘life’ part! So what have I been up to lately? Well, there’s been loads of DIY going on in an attempt to make the house look more like a home and less like a project. Not that we’re undertaking a complete renovation, but the list of jobs that need doing to bring the place up to standard seems to be getting longer. It’s a bit like the more we do, the more we uncover. Aside of this I’ve been getting on with my latest novel, a book that continues to make me both laugh and cry as the story unfolds and all for the right reasons I might add. Plus I’ve been working on an exciting new collaboration – watch this space for news! Amidst all of this, I’ve been trying to fit a bit of all important reading into my schedule. And because my reading time is limited at the moment, I’ve been delving into the world of novellas and short stories. Normally one to focus on full length novels, I’ve quite enjoyed the change. It’s clear short stories are an art in their own right, one of the reasons I thought it would be nice to share some of them with you today. 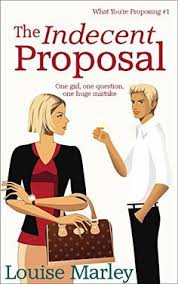 I loved The Indecent Proposal by Louise Marley. Megan and Ryan are both funny, heart-warming and down to earth and thanks to the author’s skill, each of the supporting characters shine through too. 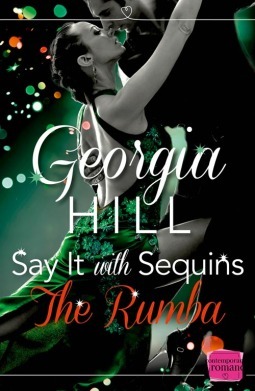 It’s a humorous read with just the right amount of romance. Perfect escapism during a lunch or coffee break. 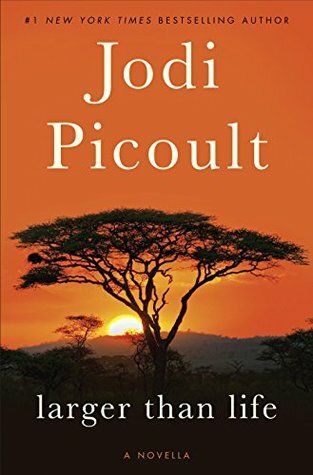 Although a complete story in its own right, Larger Than Life introduces Alice, the unforgettable character at the centre of Jodi Picoult’s forthcoming novel, Leaving Time. I really enjoyed Larger Than Life and actually felt sad when the story came to an end. I loved the way the author managed to weave past and present, linking Alice’s childhood experiences to what was happening in the here and now. It left me wanting to know more about Alice and what came next for her… Guess I shall just have to wait for Leaving Time later in the year. 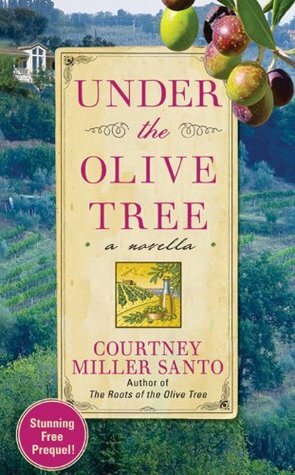 Under the Olive Tree is Courtney Miller Santo’s prequel to The Roots of the Olive Tree. But unlike Jodi Picoult’s Larger than Life, this one left me disappointed. Introducing five generations of women in one go left me struggling to work out who was who and I had to keep referring back as I continued to read. Sadly, neither was it a story with a beginning, a middle and an end. Yes, it’s a teaser to the full length novel, I would just have preferred it to be a complete story as well. 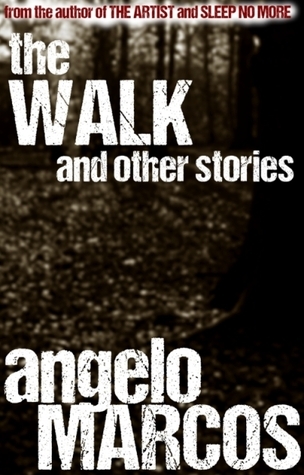 The Walk is a collection of thought provoking short stories. Dark and at times challenging, Angelo Marcos utilizes a range of characters and situations that force us to explore the darker side of human nature. Just enough to make me horrified without having nightmares, this book is as much about psychology as it is about action. I’d definitely recommend it. I really, really enjoyed this novella, it had me smiling from start to finish. The characters jumped off the page and I loved the way they all interacted with each other. Could there have been more detail when it came to the dance routines? Maybe. But that aside, it’s a fun, witty read that left me slightly in love with Harri. Can’t believe I’ve just admitted that! So, Guys, if you haven’t read them already I hope I’ve tempted you to try some of these short stories/novellas for yourselves. And if you have read them, what did you think? Now it’s back to my current read, Jenna’s Journey by Julie Ryan. The first full length novel I’ve read in a while. Interesting article. I mainly write short stories. Thank you for sharing. You’re welcome, JoAnne. I’ve really enjoyed reading a selection of short stories and novellas these last weeks. Thanks for stopping by and happy writing. Thanks so much for the kind words Suzie! And Jane, if you’re interested I’m currently doing a giveaway on Goodreads for my book. It’ll mean you have 71 TBR books if you win!